There is a current obsession in the fashion world with monochrome everything! What's great about this trend is that literally anyone can wear it no matter her shape and it's accessible at every price point. Another great thing about this trend is the sheer versatility of a monochrome piece. All of the dresses above can be worn multiple ways with the help of some great accessories in a rainbow of colors to change up the look! 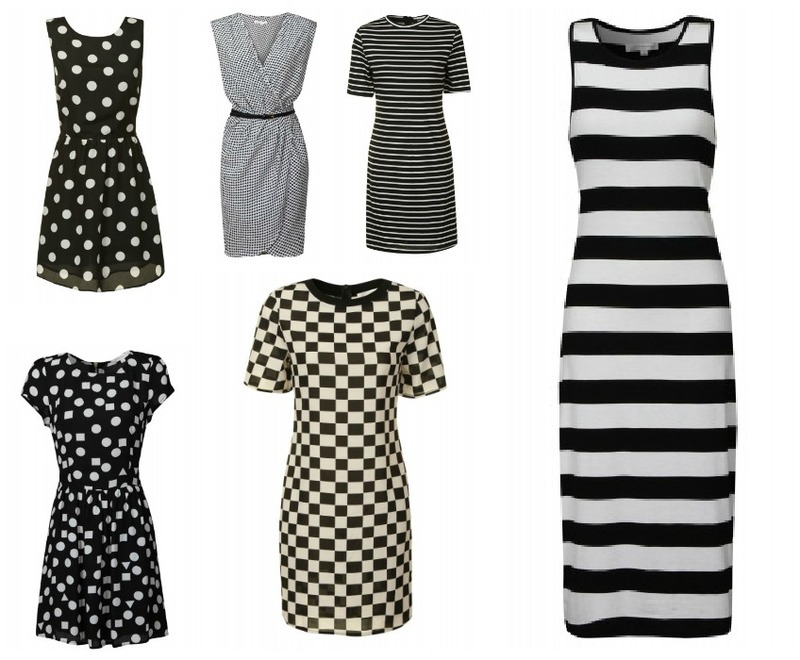 These dresses are my personal picks from Glamorous.com (I'm seriously considering purchasing that striped midi!) who have generously offered to give Pink Julep readers 10% off. Just enter the code 'BLOGGLAM' at checkout to receive your discount. Happy shopping!